Discover AR12Gaming's Youtube and Instagram stats, most viewed videos and tag analysis. 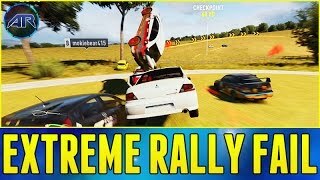 Join the AR12 ARMY!!!! 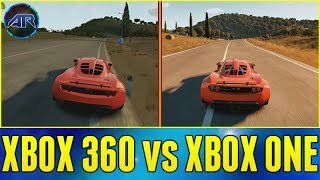 http://bit.ly/AR12ARMY Business Inquires Only: http://bit.ly/2tumyPG FAQ: ► What is your Gamertag and can I add you? My gamertag is RabidNick613 and yes you can add me! 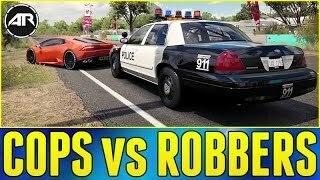 ► How do I join the AR12 ARMY? Click that subscribe button and you're in! ► If you have a question I didn't answer you can tweet me on Twitter! 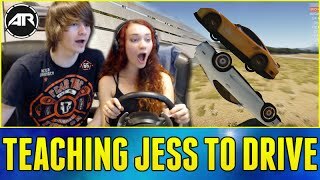 Get inspired by discovering the TOP 100 Youtube videos of AR12Gaming. 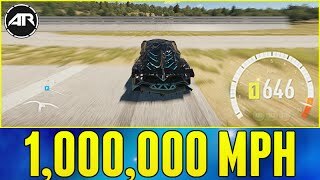 Forza Horizon 2 : 1,000,000 MPH WHEEL SPEED!!! 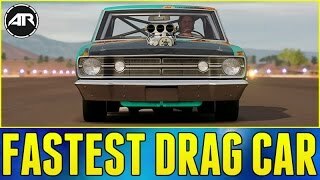 Forza Horizon 3 Online : FASTEST DRAG CAR!!! 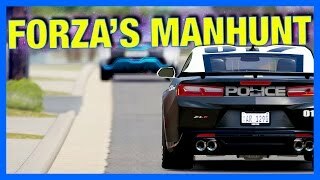 Forza Horizon 3 Online : MANHUNT!! 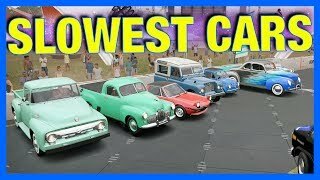 Forza Horizon 3 Online : Slowest Cars!! 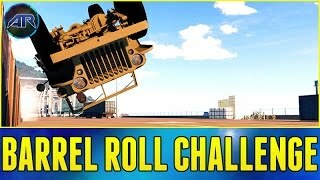 Forza Horizon 2 : BARREL ROLL CHALLENGE!!! 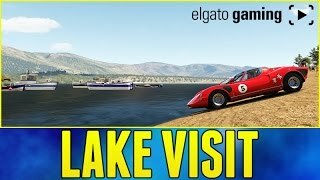 Discover which video tags are used by AR12Gaming for the most videos.